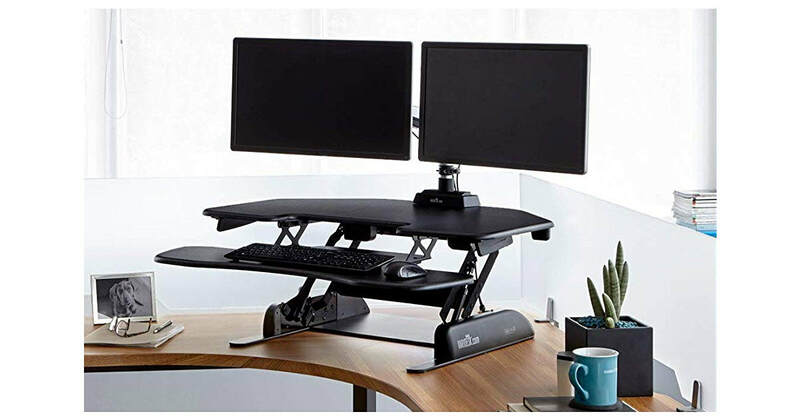 If you work in a cubicle and want to improve your health by staying active at work, a cubicle standing desk can be a great way to improve your work environment and its ergonomics. 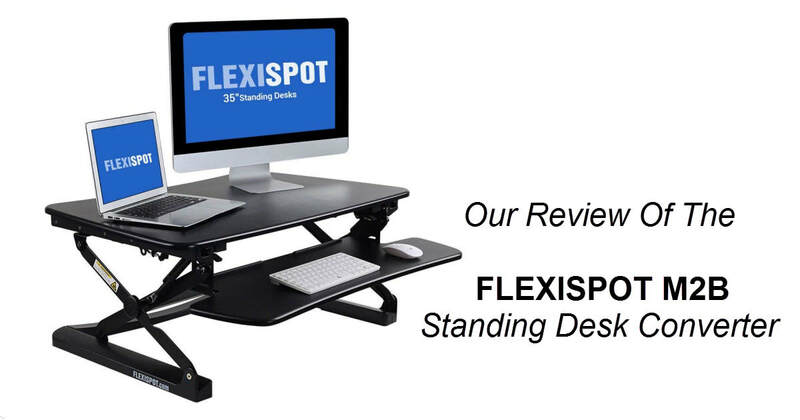 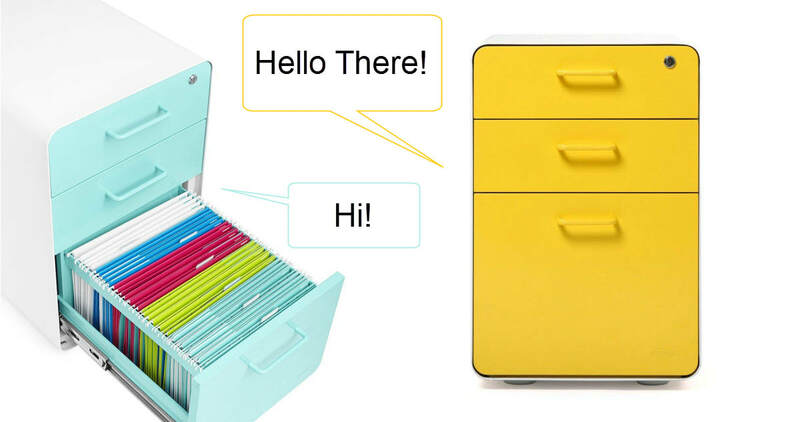 If you're in the market for a standing desk converter, but the hefty price tag that comes with the VARIDESK brand is too much for you, you are not alone. 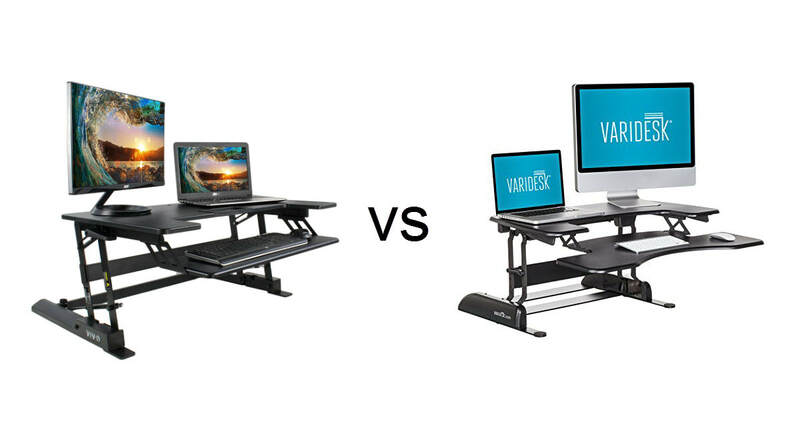 Thousands of people search for the best Varidesk Alternatives and Varidesk Competitors each month. 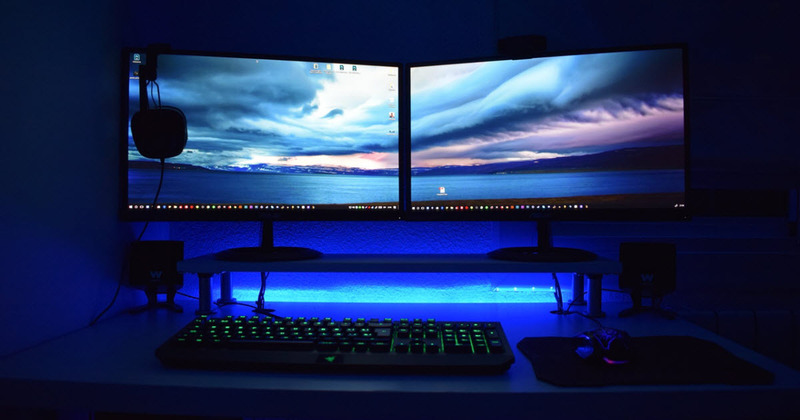 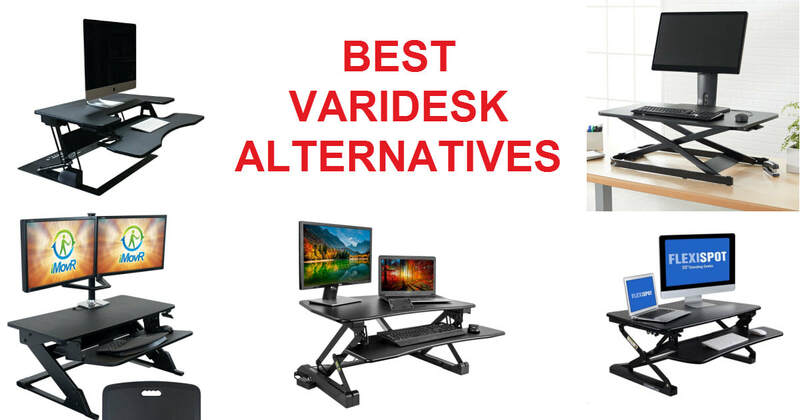 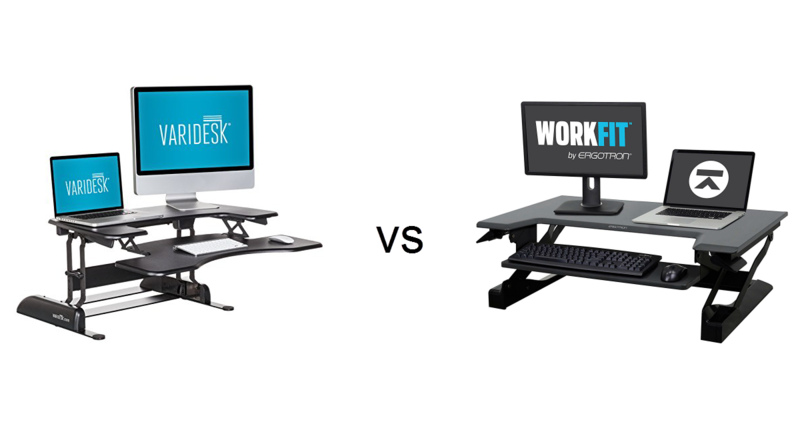 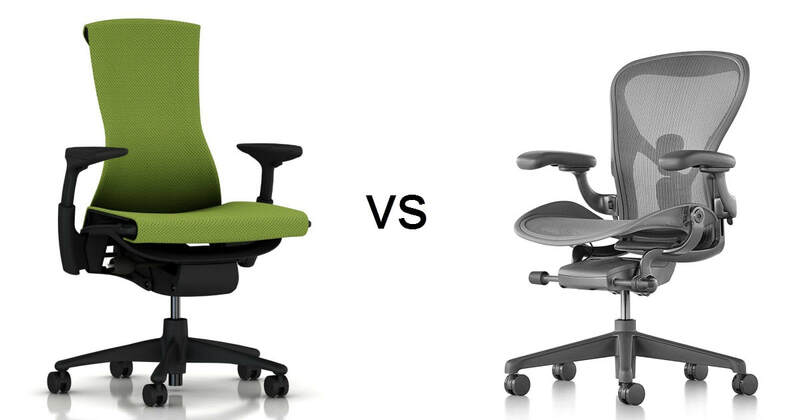 As the sit-to-stand desktop converter market becomes filled with cheap knock-offs and poorly constructed imitators, we thought it would be helpful to provide a short list of our favorite Varidesk alternatives which are less expensive (and in some cases, just plain better) than the overpriced industry giant.